All Sun Valley homes currently listed for sale in Sun Valley as of 04/18/2019 are shown below. You can change the search criteria at any time by pressing the 'Change Search' button below. 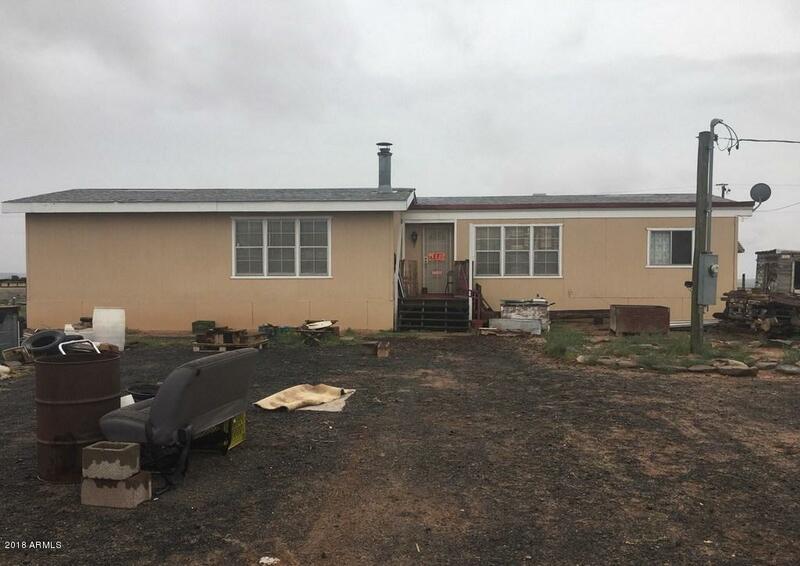 "1983 Triple-Wide Mobile Home situated on one acre of land in Sun Valley, AZ. Close to I-40 and only 10 miles from Holbrook. Home has split floor plan with spacious rooms. All furniture and items included in sale. No trash out will be provided."